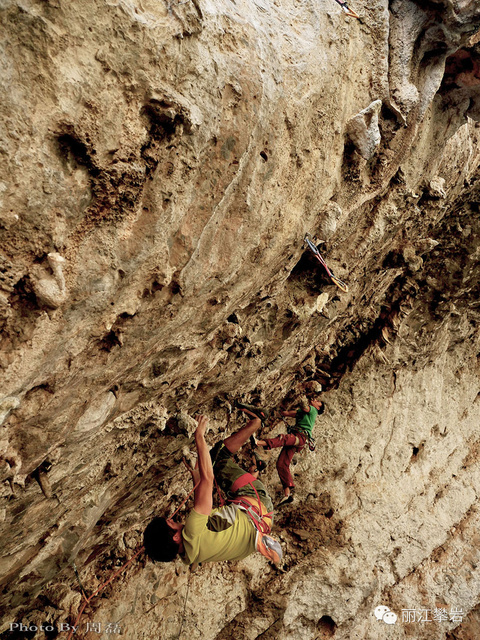 Known for the intriguing “First Bend of the Yangtze River”, Shigu Town (and the nearby village of Liming) are fast developing to be China’s top climbing destinations. 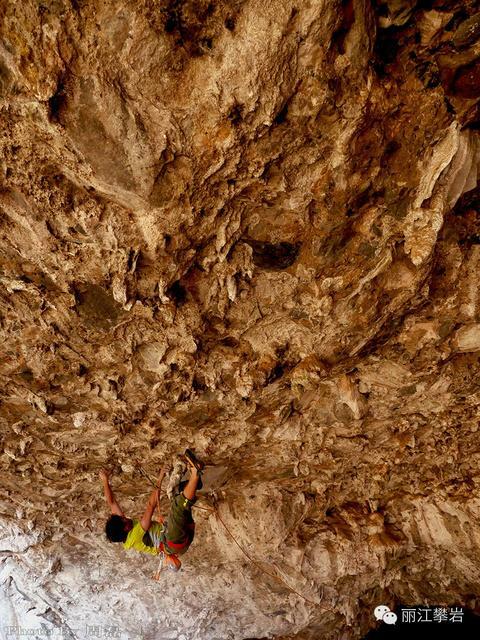 Having everything a professional climber could want, Shigu offers beautifully sculpted boulders to long multi-pitch routes, and the quality of rock at Shigu is composed of an incredibly hard limestone and with some conglomerate areas creating distinctive pocketed routes. Perfect for those new to rock climbing or anyone interested in climbing outdoors for the first time, this intro level 1-day rock climbing class offers a totally new way to experience Lijiang! Certified guides teach you climbing techniques and help you practice at a spectacular location, the craggy limestone cliffs of Shigu along the Yangtze River. Master the basics of rock climbing, including belaying and technical climbing techniques. Involves around 2-3 hours of actual climbing experience. Includes: Professional rock climbing instruction and hands-on practice and guidance, helmet, safety harness, climbing shoes, ropes, all other necessary climbing equipment, insurance, transport, entrance fees and local lunch. Best time: From October to May when it’s dry and sunny nearly every day. In the winter the temperature can drop to around 3 degrees in the night but most days it will be between 15 and 20 degrees in the daytime. Mid June to September is the rainy season where heavy showers in the afternoon are happen.